Nemo’s snow is buffering the city’s noise as I post this. I sit cozy and warm, sorting through my India pictures. Missing the color of Rajasthan, all I can think about is spring. 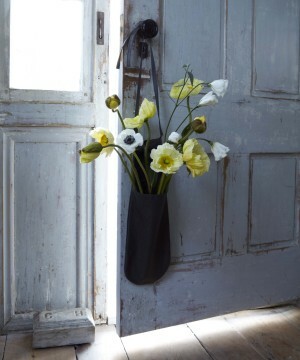 The apartment is filling up with pots of forced narcissus bulbs and flowering cherry branches. 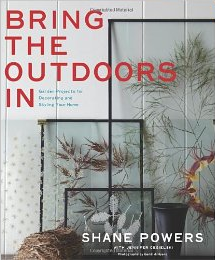 Inspiring my spring mood is Bring the Outdoors In, a new book by my friend Shane Powers. It is beautifully shot by the talented Gentl and Hyers. 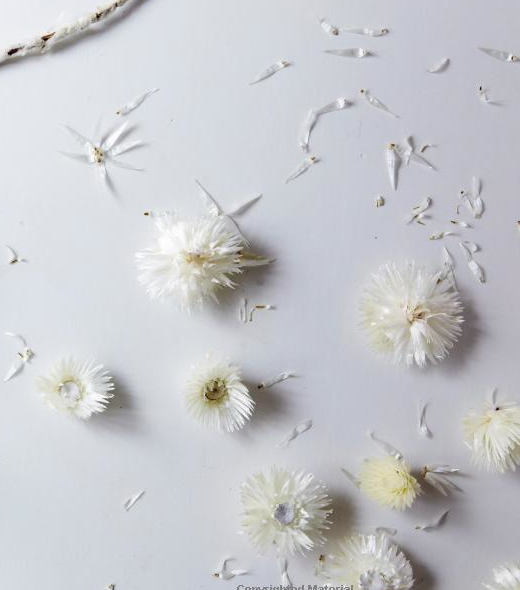 Check out Marcie McGoldrick’s review over at Martha Stewart Living. Shane’s book is a good distraction from the cold while spring still sleeps under all this snow.